Been posting here and there for a few months now but never made an intro thread. 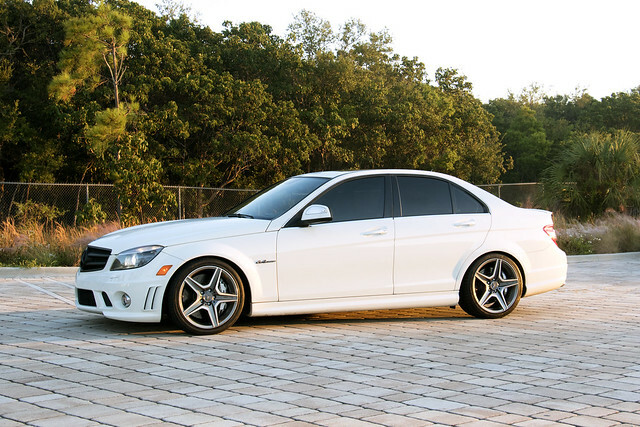 So here it is, 2009 C63 with Row boxes, green filter and secondary cat delete. The plan is to do some tasteful mods and keep it setup simple. 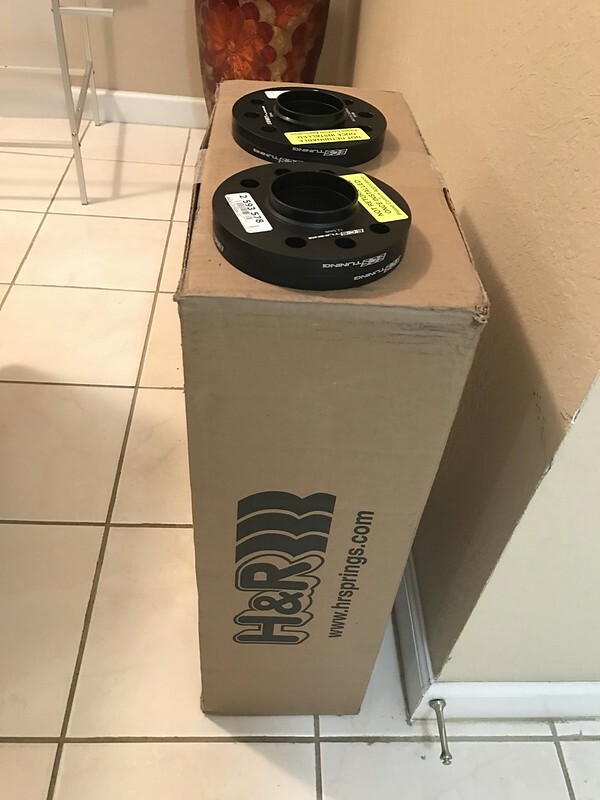 H & R spring and spacers are on order. Dyno tuned video below. Enjoy! Dyno room was very humid the best pull was the very first run after that the car got hot. Last edited by s.e.a.n. ; 11-03-2016 at 01:43 PM. Did you upshift on the dyno? Just curious, did you happen to do pulls before and after the mods? Also, isn't 421 a little high for a non P31? Ah, I missed the tuned part. Which tune do you have? I wanted to do a baseline also but never got around to doing it. Lenny Wu flashed the car. 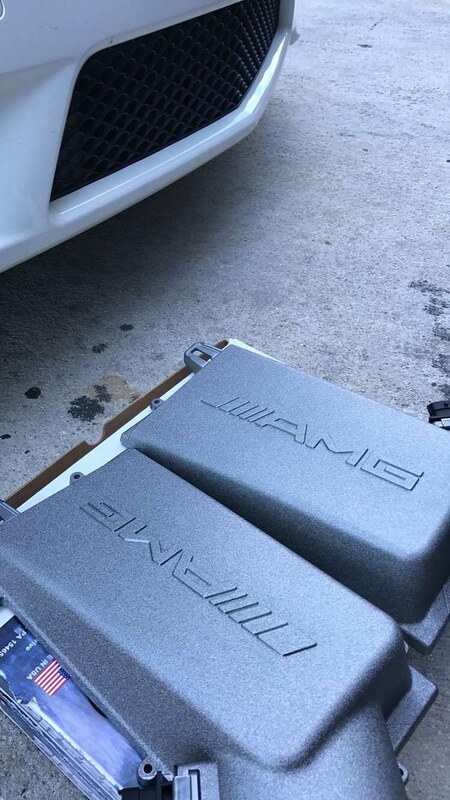 He use to be the inhouse tuner for Renntech here in S. Fl. 12.5mm up front/10mm rear. Stock spec 235 in the front & 255 in the rear. 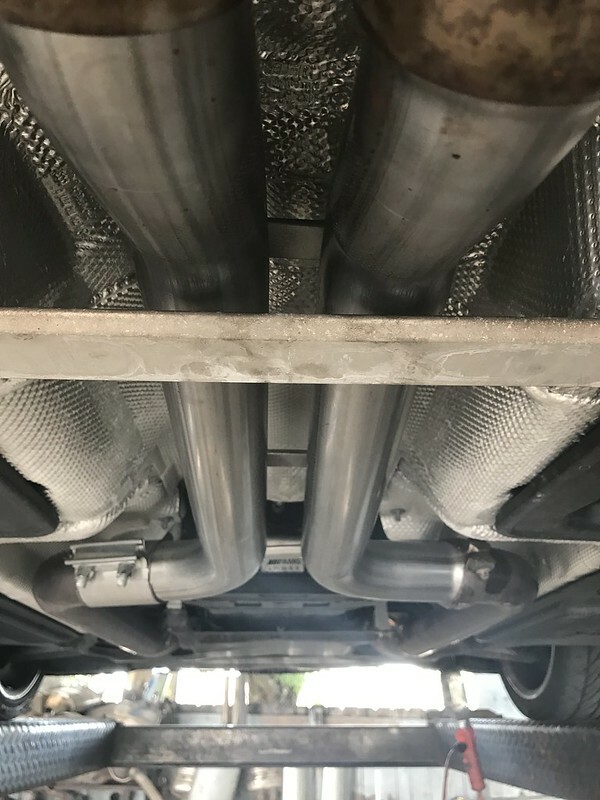 it is amazing how all over the place dyno results are....i have basically the same mods(except back box delete) and I made 389/384 back to back to back on a dynodynamics with 0 correction.. Exactly, that's why you will always hear in the forums that dyno results are not great to go off of. Too many factors come into play that can change the results. You can't compare your cars dyno result to mine, that's like me comparing mine to a mustang dyno. That's actually quite good y'know. 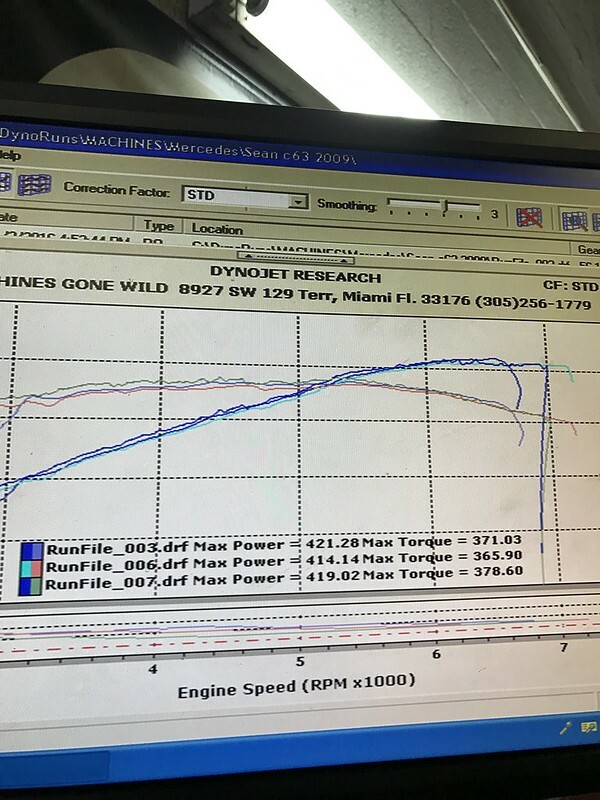 Dyno Dynamics aren't known as Heartbreakers for no reason. They read the lowest of all the dynos. It's all good though. A baseline would have been nice for your own peace of mind, but generally speaking, the power you made there would probably read in the low 400's on a dynojet. Very nice. Perfect stance. Did you use the stock spring pads or the 17 mm ones? It is! Stock spring pads. Eurocharged in Los Angesles 11/12!